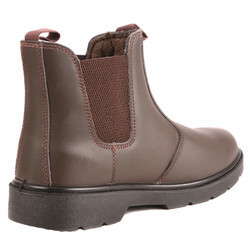 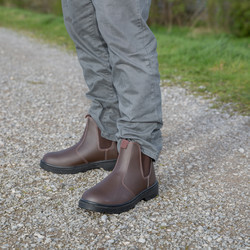 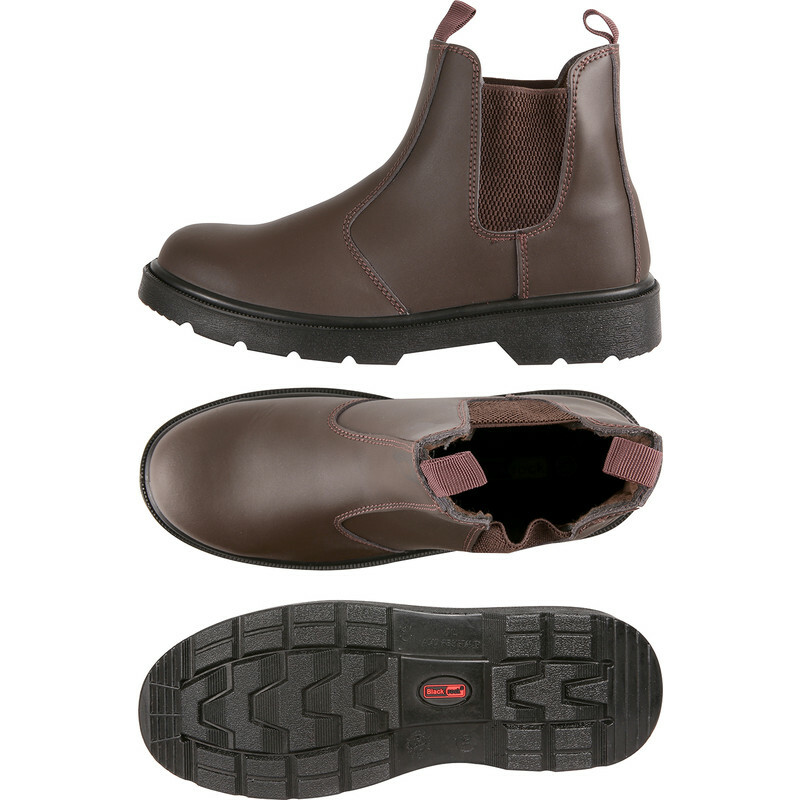 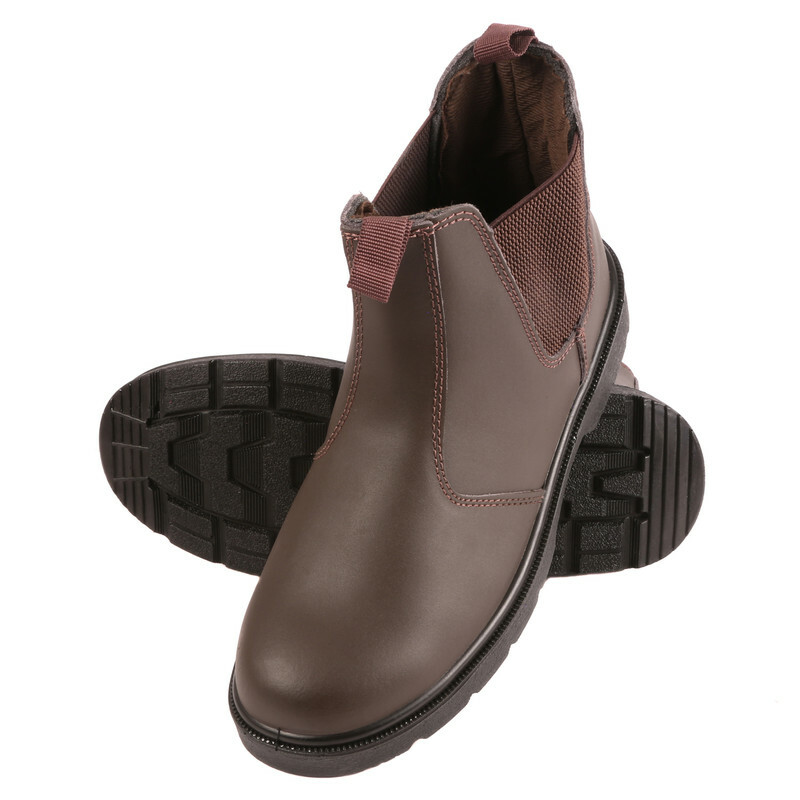 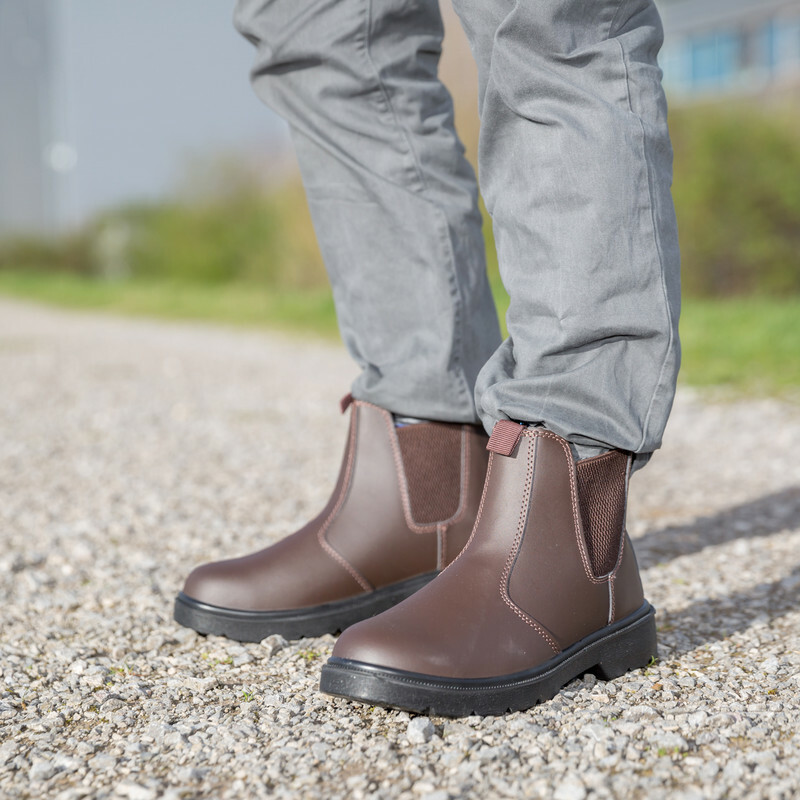 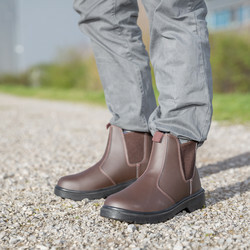 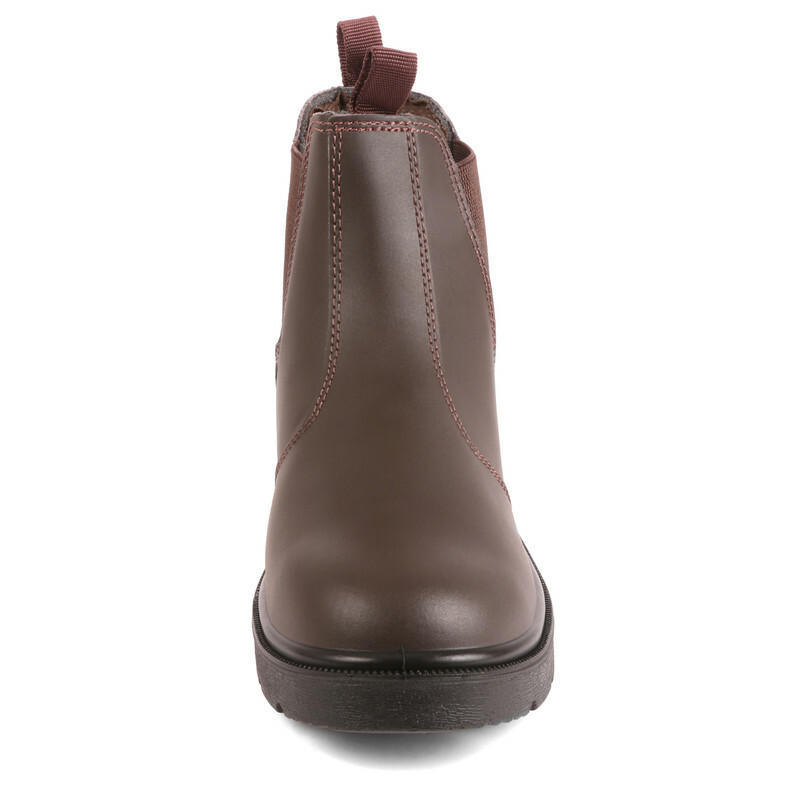 Dealer Safety Boots Brown Size 9 is rated 4.0 out of 5 by 33. Rated 4 out of 5 by Florist from Safety Footwear Arrived the next day as stated when placed the order. 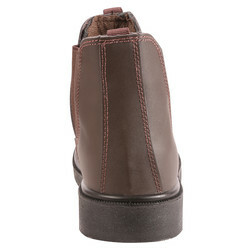 They are very comfortable and were exact to image and product information, which was really good!